Duchess of Sussex was slammed by estranged relative who said royal had an obligation to treat their father kindly. The Duchess of Sussex Meghan Markle has been labelled a ‘DuchASS’ by her half-sister Samantha in her latest rant. Samantha accused Markle of "fake waves and smiles" in her most recent public tirade after it was revealed Meghan hadn't spoken to their father in months. The 37-year-old royal's family has continually hit headlines after dad Thomas Markle pulled out of her wedding to Prince Harry when it was revealed he had staged photographs with the paparazzi. She further added, “He was the one who was always there for her. Fake waves and smiles can stop. The duchASS can bow to the daddy." 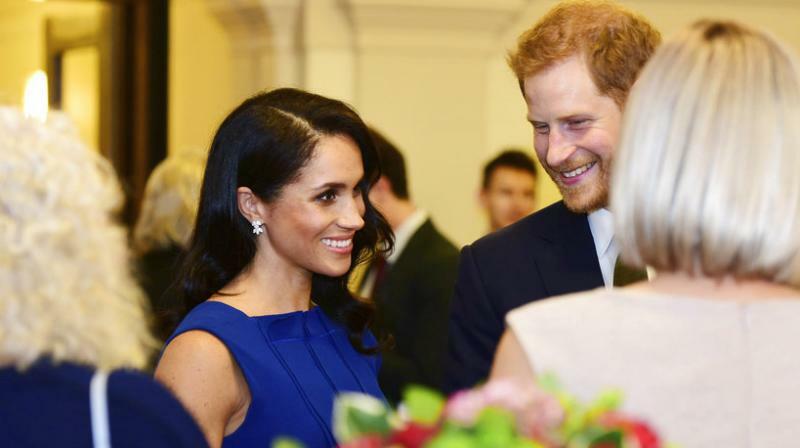 It comes after Thomas Markle revealed his fears Meghan was masking the stresses of royal life with a smile and that the royals were freezing him out of his daughter’s life over his staged paparazzi pictures and controversial interview with Good Morning Britain.